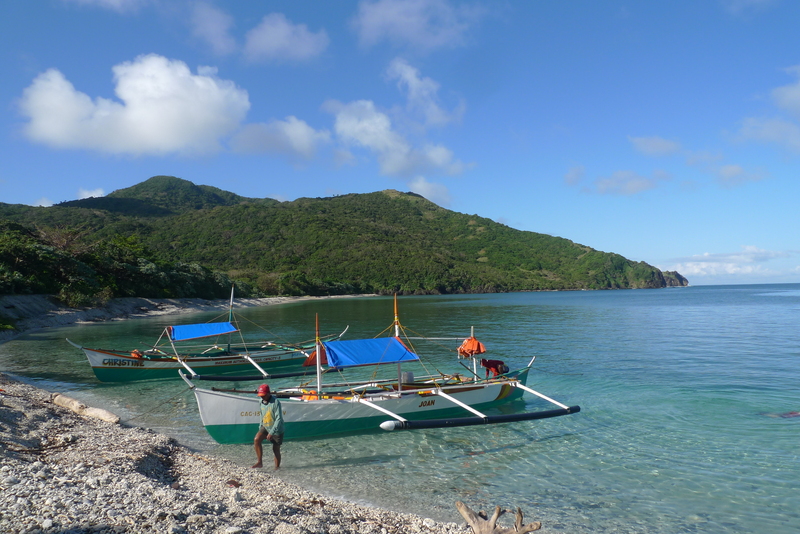 Santa Ana, located on the northeastern tip of Cagayan province, is home to beaches and beach resorts. It is where provincial locals go when they want to relax by the seaside. 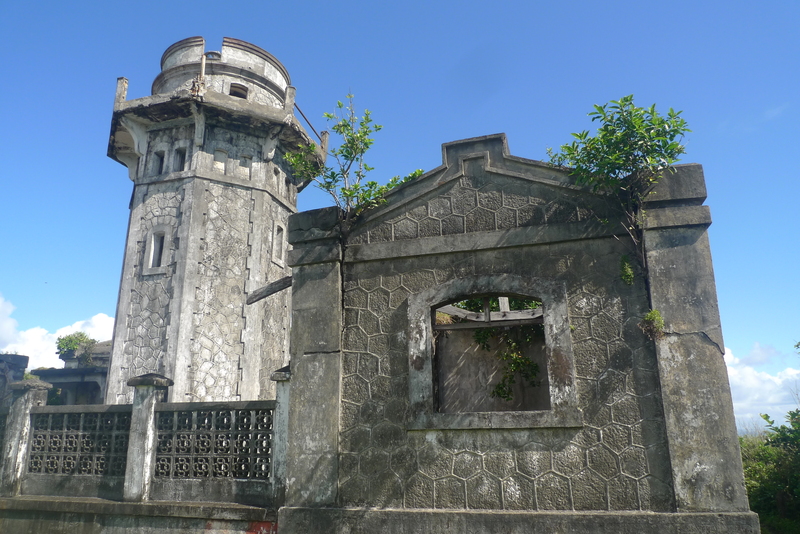 Santa Ana is also the jump-off point to Palaui Island, a small island that contains the Cape Engaño Lighthouse, a historic lighthouse that first went into operation in 1892. 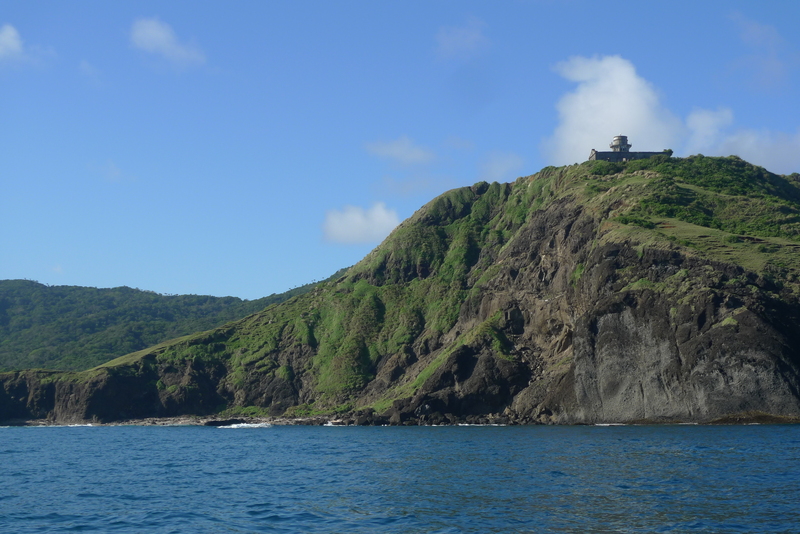 The Cape Engano Lighthouse stands on a hill in Palaui Island. It takes less than an hour to get to Palaui from the Sta. Ana pier. Many people come here for an afternoon of swimming and exploring, as aside from the lighthouse, the island has a forest and a waterfall. 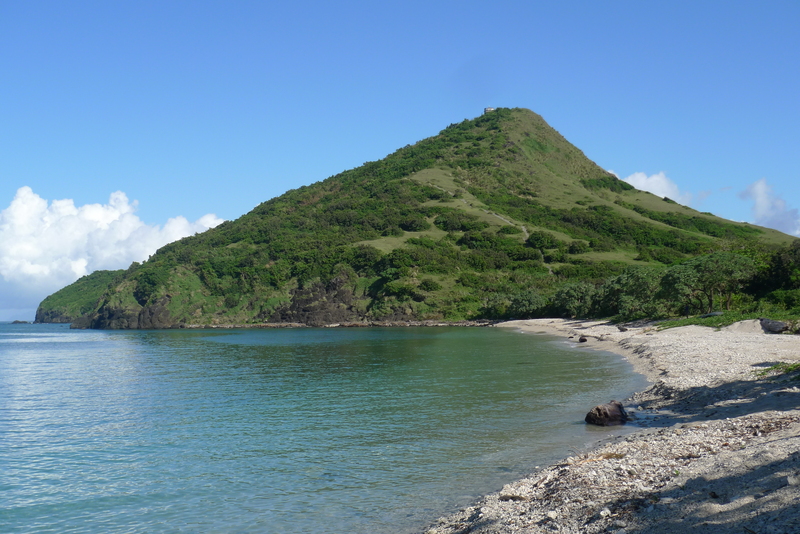 There are no resorts on the island, but visitors are allowed to camp overnight, or stay in one of the homestays on the island. 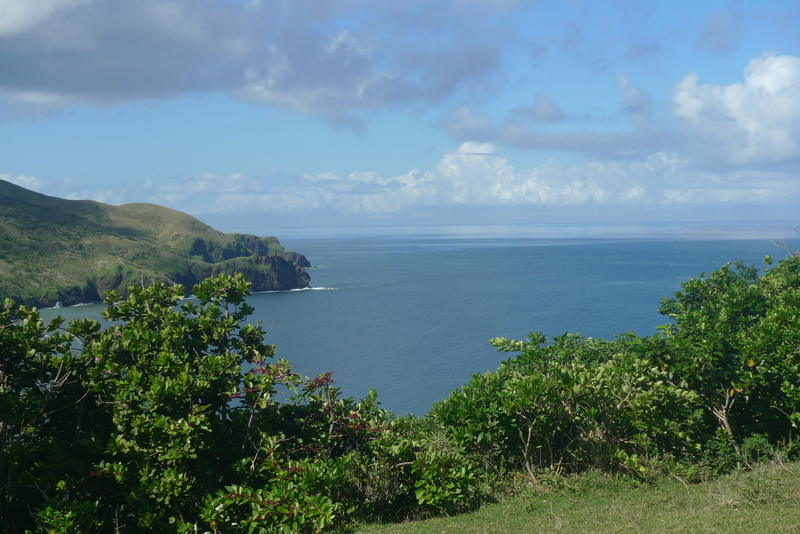 Tourists get to Palaui via banca. Most of the way up to the lighthouse is easily trekkable because of a path, but getting to the path is another matter, as you need to climb a muddy incline to get to the grassy part of the hill. I wasn’t able to go up because of my weak legs, so I asked someone to take pictures of the lighthouse and the view for me. 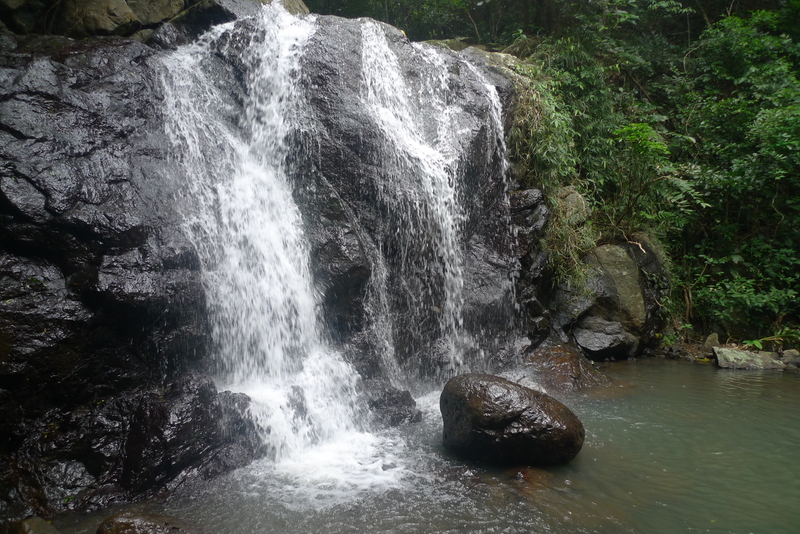 If you’re up to a little more exploring, you can trek to the waterfall in the middle of the forest. This is quite a challenging journey, as it involves crossing a coral shelf and going through a forest (and crossing at least two creeks in the process). I didn’t make it past the second creek because of my disability, but someone kindly took a picture of what I missed. I don’t feel bad, though. I made it up to the middle of the second creek and that was an adventure all on its own, one that I shall maybe one day write about. And sometimes, it is what is in front of you that is the most enjoyable. Santa Ana is two hours away from Tuguegarao via jeep or bus, and is about 13-14 hours away from Manila via bus. Only Florida Liner goes directly from Manila to Santa Ana.